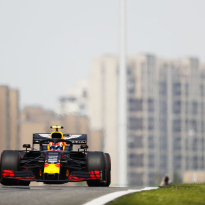 Daniil Kvyat says he will talk to race stewards “behind closed doors” to get an explanation as to why he was penalised for an incident involving Lando Norris and Carlos Sainz in lap one of the Chinese Grand Prix on Sunday. 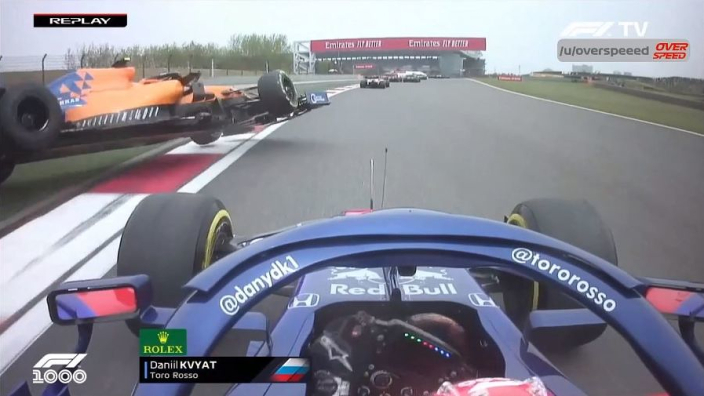 Shortly after the race commenced, the trio got into a melee in a tight corner, with Kvyat hitting not one, but both of the McLaren cars. In his opinion, there was nothing illegal about his actions. 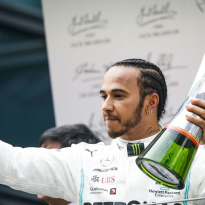 “Regarding the lap one incident, I totally disagree with the penalty and I'll speak with stewards behind closed doors to find out their opinion on that,” he told Sky Sports. “There was absolutely no understeer, nothing like that. It was a corner exit. My car was already totally straight. This version of events is in contrast to the view of Sainz and Norris, who reckon the Toro Rosso man was at fault. “I just saw it after. After I stopped the car. To be honest, he squeezed Carlos a little bit and then the contact between them then went into me. So it wasn't like someone just hit me, or whatever,” said Norris. 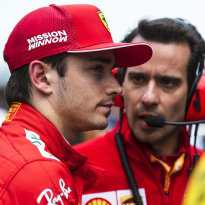 Sainz agrees, saying Kvyat knew where the two McLarens were. 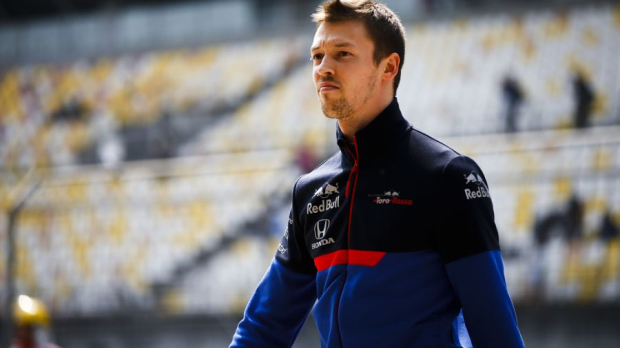 “From my side, its lap one Obviously, I understand his [Kvyat] frustration but it lap one it can happen and it's 55 laps to go,” the Spaniard said.